When Microsoft set itself an ambitious goal of getting its shiny new Windows 10 OS onto one billion machines within a year or two, it knew it was going to be an uphill struggle. But then, things worth achieving are rarely easy. 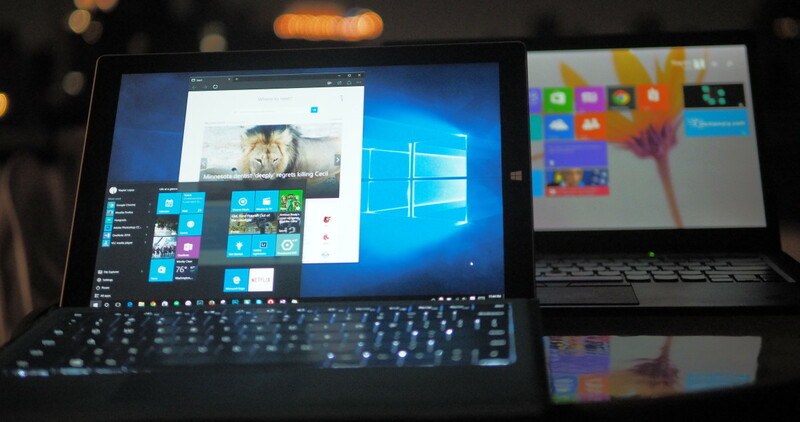 However, achieving them through dirty means shouldn’t be part of the plan and according to some users, their PCs have been upgraded from Windows 7 or Windows 8 to Windows 10 without them ever requesting it. According to Forbes, some users found the installation process already part-completed after a reboot but for others the process had been completely silent: Windows 10 had been downloaded and had attempted to upgrade automatically, but then failed. These users (and you too) wouldn’t know if this was the case unless you check your Window Update installation logs. And it’s not the first time the company has tried to get users to upgrade without their explicit permission. In both cases, Microsoft says the problems were caused by a bug and are now fixed. So how close is Microsoft to that one billion user figure? Last month the company said it had gotten 110 million people on board since the end of July. Even with these latest installation revelations, and user hesitation around privacy, Microsoft stands a pretty good chance of making its own target, as it’s going to move the Windows 10 upgrade to ‘Recommended’ status from early 2016, which means it will be automatically installed for users who have the default settings. It’s also free to download until next July. We’ve asked the company for a statement and will update if we hear back.